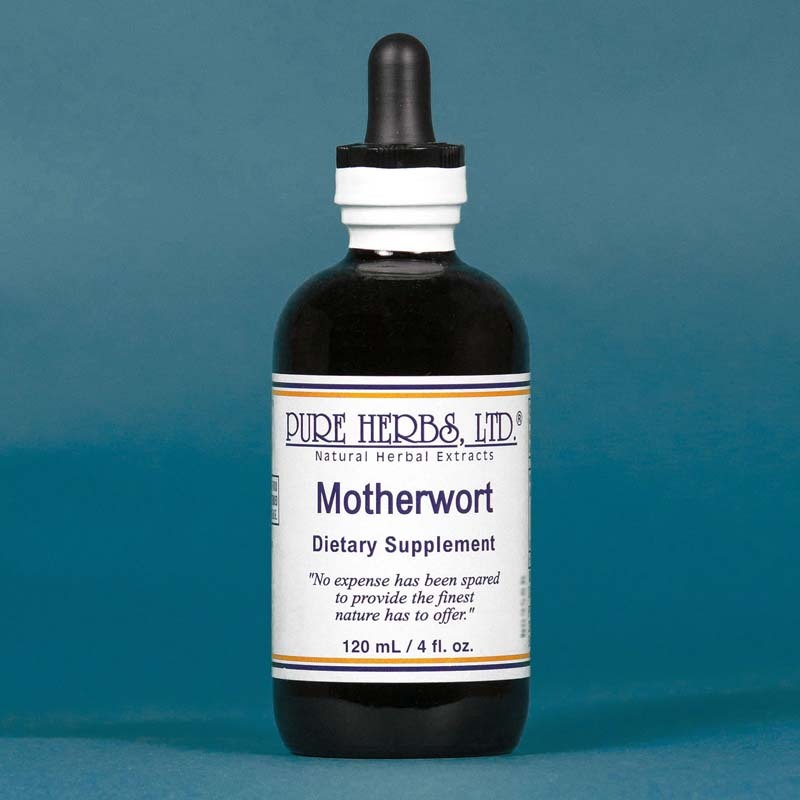 MOTHERWORT - is a bitter mint. 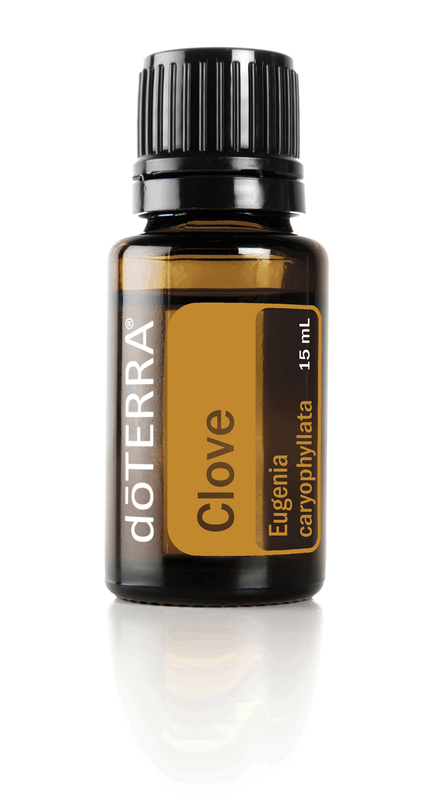 Its use, as demonstrated by the North American Native People, is to build heart stamina. * DOSE:40 drops (3) times per day.